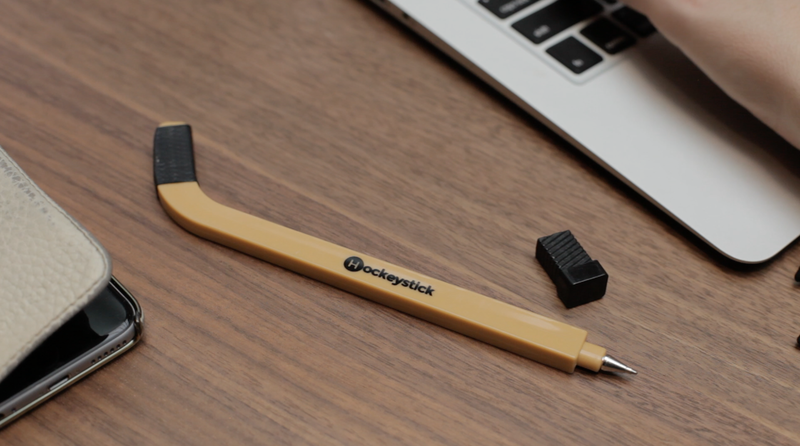 With Hockeystick, BDC Capital is collecting better data and measuring performance. BDC Capital is one of the largest and most active investors in Canada. 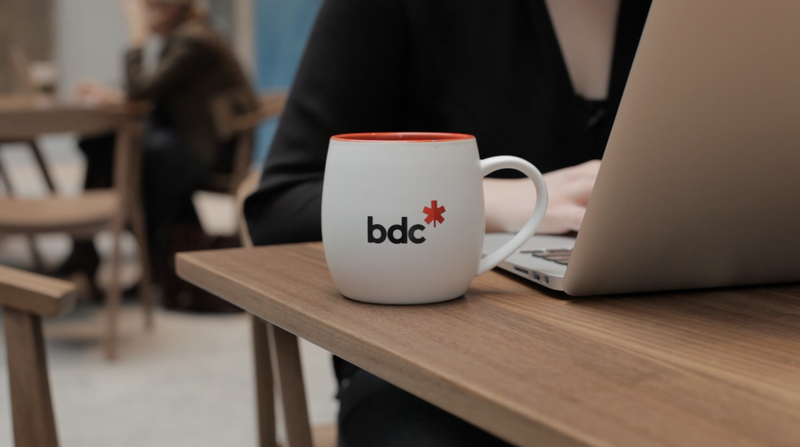 Mandated to strengthen and expand strategic initiatives within Canada’s venture capital (VC) ecosystem, BDC Capital works with entrepreneurs and accelerators to build promising technology companies. In an effort to take control of the firm’s data collection and analysis process, BDC Capital turned to Hockeystick. Tell me about BDC Capital's strategic investments division. What are you trying to achieve? Amy Pollard: "We bring together a number of partners and players within the Canadian technology ecosystem to garner financial and non-financial support for tech entrepreneurs. We’re currently focusing on making strategic investments, fostering entrepreneurial development, encouraging global connectivity for entrepreneurs, and overall acting as a VC industry facilitator. Our portfolio includes companies like Vanhawks, Bridgit and Plum.io." What was the problem you wanted us to solve? "Our team was dependent on a manual, time-consuming and ineffective process to fulfill its reporting obligations. We were spending too much time chasing portfolio companies for data." How have things changed since you implemented our software? "It's a complete 180. 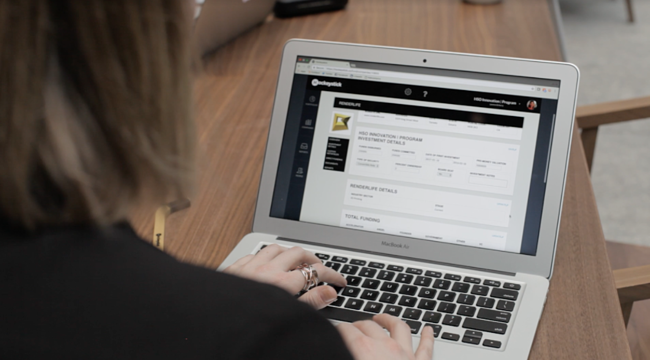 We now receive consistent and standardized company data — allowing us to scale our portfolio insight and value. Instead of being caught in a never ending spiral of back office tasks, we now have the freedom and flexibility to focus on adding value to the portfolio and making new investments. I’m spending a fraction of the time requesting data and a lot more time analyzing it. We’ve also recognized that having all of this portfolio data means that SIP has an extra edge to better support its portfolio." "In the traditional reporting model, funds and investors usually get updates from companies that are doing well. Since switching to Hockeystick, we not only get those reports but also get updates from portfolio companies that are beginning to struggle. Hockeystick is our trigger to learn about the portfolio companies who need us before their situation snowballs." What other metrics are you tracking on Hockeystick? "Currently we’re collecting revenue, burn, cash balance, fundraising metrics, valuation, team size and ask for written updates. We also set up our template so companies can upload any additional documents that they’d like to share. Plus, we have checkbox fields that make sure they are onside with their government and CRA remittances." Are there any Hockeystick features that you particularly enjoy? "Hockeystick recently released a customizable dashboard feature that we're excited to take advantage of. Aside from giving us the ability to modify our portfolio dashboard with any metrics that we want, it also calculates our portfolio value, investment activity, total published and late reporting rates. The automated reminder emails are a huge value-add for us." You found us early on. What drew your attention to our software? "The platform met all of our needs. The founding team also spent a lot of time walking us through the platform’s workflow and made sure that we felt comfortable with the system. That really set us up for success. 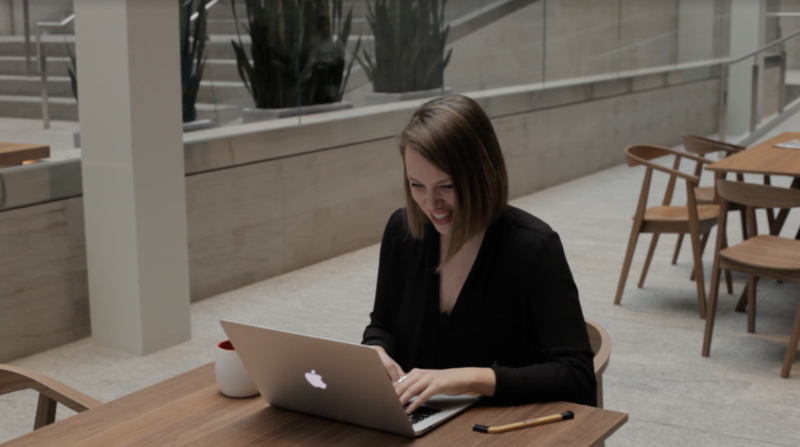 Even as Hockeystick has grown, that level of customer support hasn’t wavered." What impact has Hockeystick had on your organization? "Hockeystick gives us valuable insight into what’s going on, and it’s leveraging both unstructured and structured data. That’s something that is super empowering. It has enabled us to be effective without adding additional overhead. The positive impact it has had on our organization is indisputable."